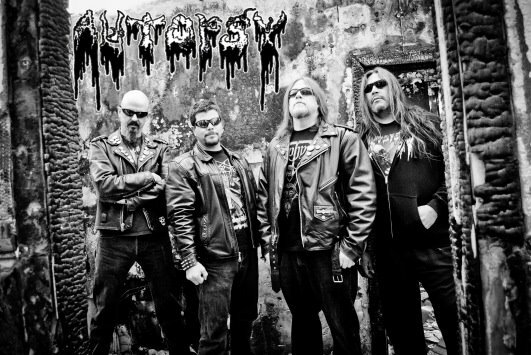 "A deformed sonic journey awaits that will make your flesh crawl and your speakers puke"...legendary death metal gods AUTOPSY will release a new mini-album, marking 30 years of the band´s existence. "Puncturing The Grotesque" will be released through Peaceville Records on December 15th available on LP, CD and digitally. Listen to the title track and pre-order here. Sick!! !